Doctor Lautrec And the Forgotten Knights (Nintendo 3DS) CIB,COMPLETE! 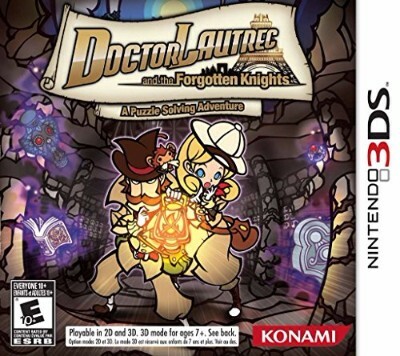 Doctor Lautrec and the Forgotten Knights (Nintendo 3DS, 2011) COMPLETE! !